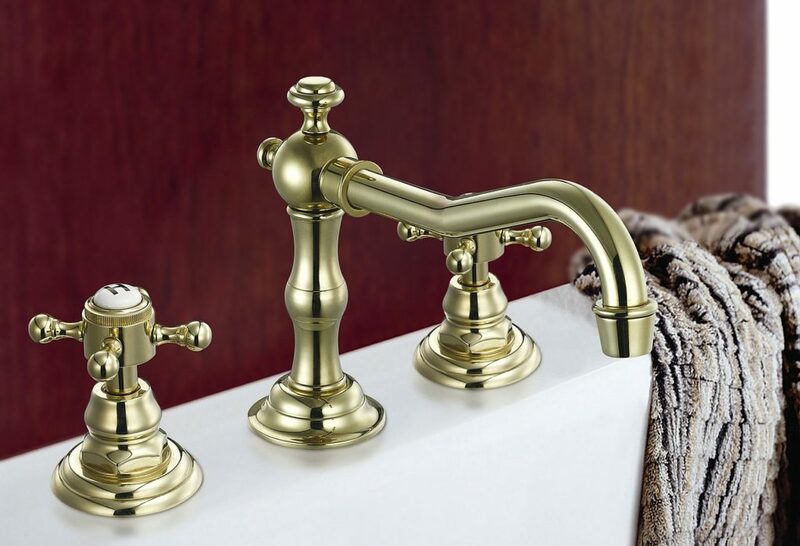 Most of us are very used to turning on the hot water faucet and having hot water come out. It’s usually so reliable that we hardly think about it…until the water isn’t hot. And then suddenly, you’re in the market for a new hot water tank. We say “tank” because that’s the most common choice out there, but there are tankless water heaters, too. Pro: Tank or storage water heaters are the least expensive to buy and last between 10 – 15 years. Con: Tank or storage water heaters can lose heat. Look for an insulated one. Size: Tanks come in sizes ranging from 20 – 80 gallons. Bigger isn’t necessarily better, but a good way to figure out what size you need is by estimating how much water your household uses during a peak time. Allow 12 gallons per person, but other items may be running, too, such as a dishwasher or clothes washer. Try this online calculator to more accurately gauge your use. What kind of energy do you want to use to heat it? The most common choices are electric or natural gas. Typically, natural gas will be less expensive to operate than electric, but it depends on your local utility costs. Talk to your local utility provider to learn more about which choice might be best in your area. Green is growing in popularity, so be sure to check which options are viable for your area. In the southwest, solar heaters a great option because of the high number of sunny days and shorter winters. Although the cost of purchasing a solar-based heating unit can be pricy, the operating costs are low. Geothermal is another option, using energy from the earth, but like solar-powered tanks, the heating unit can be costly, while operating costs remain low. Propane water heater tanks are the longest lasting (up to 20 years) because they’re built with longer lasting heating elements. Whichever energy source you choose, be sure to check the energy factor or EF listing on its yellow energy use label. The higher the number, the more efficient the tank is. Any tank you buy will have to fit in the space you have for it. Make sure if you’re going with a larger capacity tank that you have the physical space to accommodate it. Every water tank needs room around it for ventilation and future servicing. If you decide that you don’t want a hot water tank, tankless options are out there. Take a look at some of the pros and cons for a tankless system here. Overall, a new hot water system will be with your household for many years, and you’ll want to know which one will be right for you. 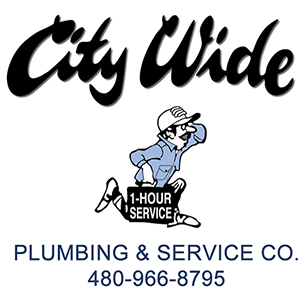 Call City Wide Plumbing 480-966-8795 and we’ll help you today. I like the idea of finding some green options for a water heater tank. It’s good to know that a geothermal tank will use energy from the earth, like you said. That could end up being a good option for me and would also probably save me money.